International Translation Day (ITD) is celebrated every year on September 30th on the Feast of Saint Jerome. Saint Jerome, the patron Saint of translators, was the first person to translate the Bible into Latin from Hebrew. The day was launched in 1953 by the International Federation of Translators (FIT) and is dedicated to the world’s translation community. Each year, all those involved in the industry – from translators, interpreters, terminologists and language practitioners to publishers, bloggers, booksellers, students and reviewers – get the opportunity to network and debate issues and developments within the industry. 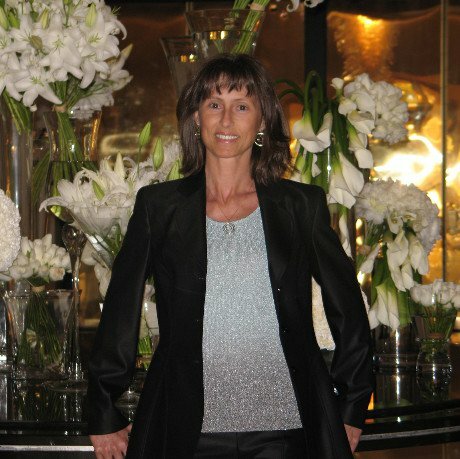 It’s equally a chance to discuss the challenges and celebrate successes. 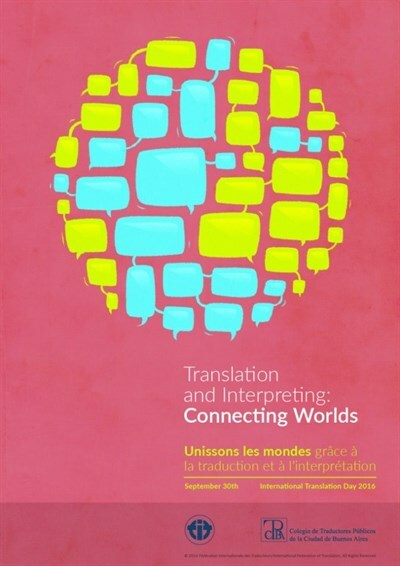 The theme for this year, proposed by the American Translators’ Association (ATA), is Translation and Interpreting: Connecting Worlds. Across the world, dedicated events, seminars, workshops, conferences and symposiums are held to discuss the theme and to celebrate ITD. FIT says that translators, interpreters and terminologist connect people of different cultures, languages, beliefs and perspectives with the shared aim of bringing them more closely together. This year ITD will also be celebrating the first anniversary of the signing of the Memorandum of Understanding between the World Association of Sign Language Interpreters (WASLI) and FIT. To read more, please see: World Translation Day 2016: Connecting Worlds.